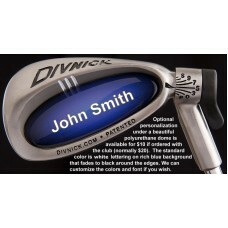 Special Discount: The normal price of this club is $249. Until the end of this month, you can .. 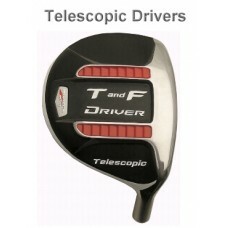 The normal cost of our Telescopic Tee & Fairway Drivers is $249. If you place your order befor..
Telescopic Putters - $20 Discount This Month! The normal cost of our Telescopic Putters is $149. If you place your order before the end of this .. 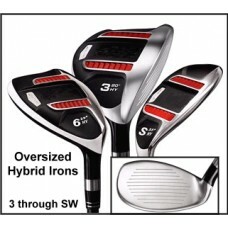 The normal price of our telescopic Hybrid Irons is $169. Or, if you want a standard one-piece .. 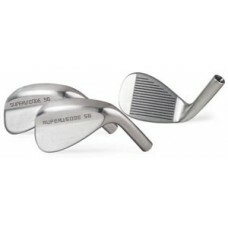 The normal price of our telescopic Wedges is $169. 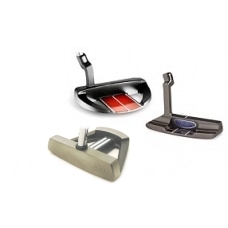 Or, if you want a standard one-piece steel shaft,..
Telescopic Chest Putters - $50 Discount This Month! 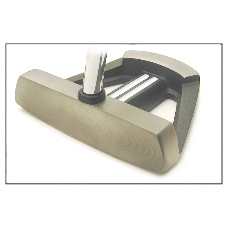 The normal price for our Telescopic Chest Putters is $299. 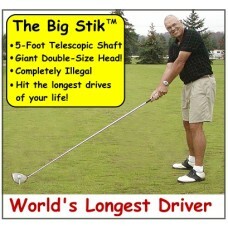 If you place your order before the end of..
5-Foot Telescopic BIG STIK Drivers are normally $499.00. If ordered before the end of this ..